A Great Introduction To Jiu Jitsu For Younger Children, Firmly Focused On Fun! 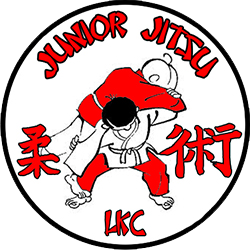 We are a Wakefield based Martial Arts club aimed at teaching Jiu Jitsu to children aged 12 and under. We have classes in Flanshaw and Newmillerdam, and beginners are always welcome! For more information about our training times and venues please click here. We Teach Simple But Effective Self Defence Techniques. 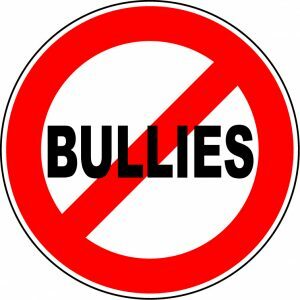 Learn Practical Ways To Deal With Bullies. Better Discipline & Social Skills. Improved Balance, Posture & Co-Ordination. Enhanced Muscle & Bone Development. Most of all because it is fun and a great way to meet new friends. We have NO membership or joining fees, also there are no contacts or direct debits, simply pay for each session you attend. All our instructors are friendly, DBS cleared, first aid trained and fully insured. We are a family run club, and all our instructors have children that are members of the club. If you would like to find out more about what we do and how we can help your children, then why not come along to a class. The first lesson is free, and we provide 4 weeks of free insurance to all new starters. You have nothing to lose and plenty to gain so why not bring your children to one of our classes. Junior Jitsu are proud member of West Yorkshire Schools Of Karate & Oriental Arts (WYSOK), who are a local association of Martial Arts clubs. Through our membership of WYSOK we have access to regular courses, tournaments and gradings, not to mention the support and backing of one of the oldest and most established martial arts associations in the region. If you have any more questions or require further information please do not hesitate to contact us on 07841 449316 or by email. We will be happy to assist you and answer any question you may have.